Ok, please don’t hate me! We’ve had our fair share of challenges, but bedtime has never been one of them. Here’s how we get a solid TWELVE hours every night, with a one year old and a two year old. (Yeah, you read that right). Perhaps stating the obvious but we make sure there is plenty of “routine” to our “bedtime routine”! We try to, as much as possible, do things around the same time every evening so Penelope and Larry know what to expect. For example, tea around 6:00 followed by a bit of TV and a bath. Then lots of cuddles. In fact 7:30-8:00 is cuddle time! So, once tea is digested and they have caught up with Duggee they share a bath to exhaust any left over energy from the day. They love playing with bath crayons and bubbles. They are then dried with snuggly towels and changed. 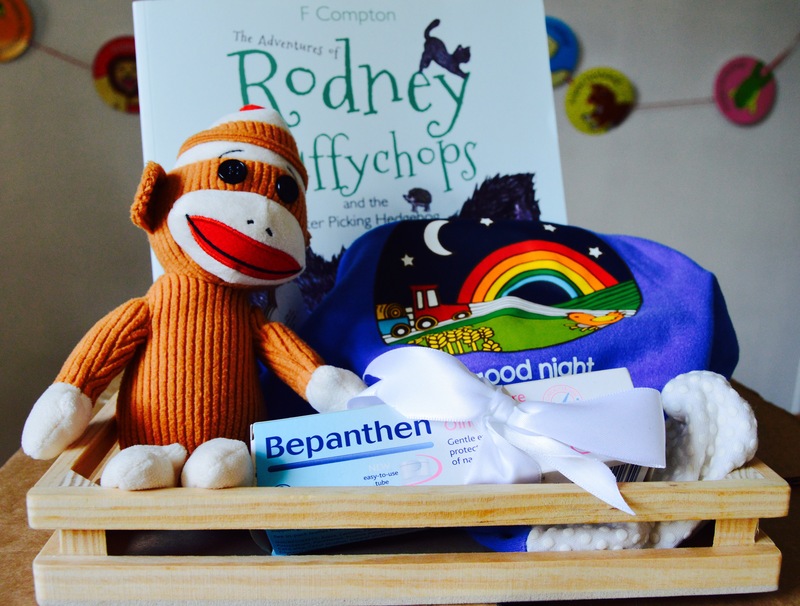 We always use Bepathan Nappy Care Ointment to protect against nasty nappy rashes that might interfere with bedtime. Bepanthen Nappy Care Ointment forms a breathable and transparent layer to gently protect even the most delicate skin against the causes of nappy rash. The ointment not only helps protect your baby’s bottom, but cares for it with pro-vitamin B5, which gently aids the natural recovery of babies’ skin whilst keeping it soft and moisturised – great for every nappy change, especially at bedtime! 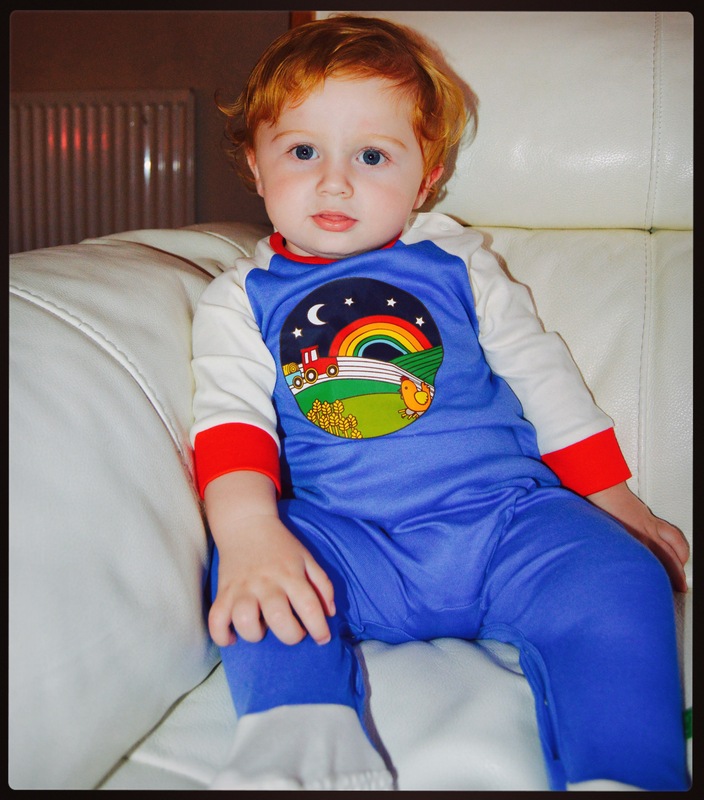 Then it’s pyjamas, a bedtime milk with a story and all them cuddles. Penelope goes up to bed at about 8:00pm and brushes her teeth and hair first. She makes us kiss Tramp, her bedtime pal, and gets a lovely big kiss from us too. Larry usually nods off after his milk and we pop him in his cot, he gets lots of kisses as well. That’s it. Well, for the kids at least. We usually have a million things to do whilst they’re snoozing. They wake up at 8am, fully charged and ready for another day of chaos!